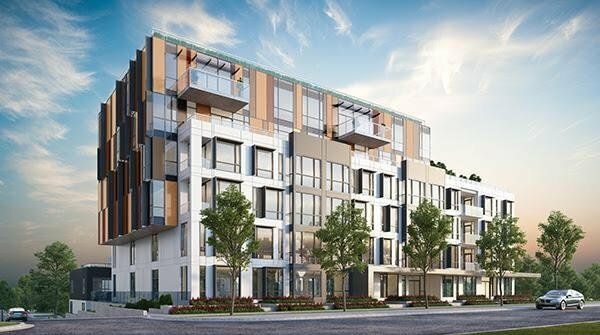 Marquise is a new condo development currently in preconstruction at 495 West King Edward Avenue,Vancouver. Marquise has a total of 58 units. Marquise is a brilliant collection of 58 flawless residences designed with precision. Located in the centre of Cambie with unobstructed views of downtown and North Shore Mountains. Marquise is just steps from SkyTrain, Cambie Village and QE Park.